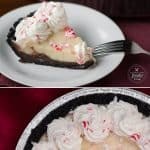 This undeniably delicious and decadent two layer Peppermint Chocolate Pie is the best chilled holiday dessert you will find. I respectfully ask that you stay away from the scale until January. Just keep away. You’ll enjoy the next month or so tremendously more. I promise. 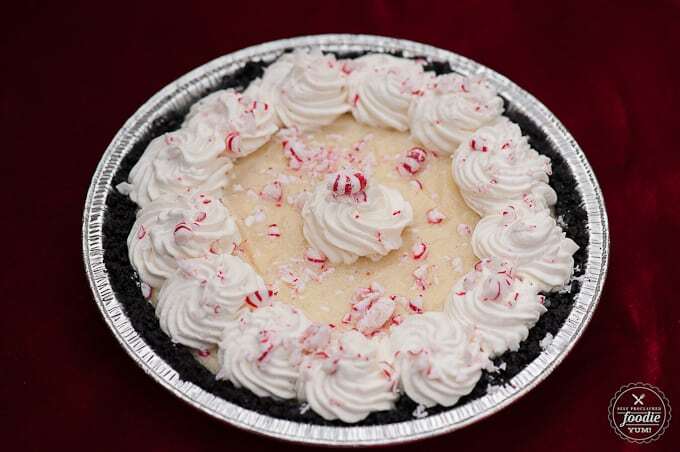 Once again, my friend Trista of Cheery Pies has made an incredibly sinful and out of this world pie. Trista – I hate you and love you all at the same time. Why must you make such good food? I cannot resist. 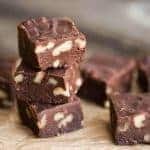 When I took my first bite of this amazing creation, the first words out of my mouth were “Oh dear Lord”, but those words barely escaped before I shoved another bite in. This pie was that good. 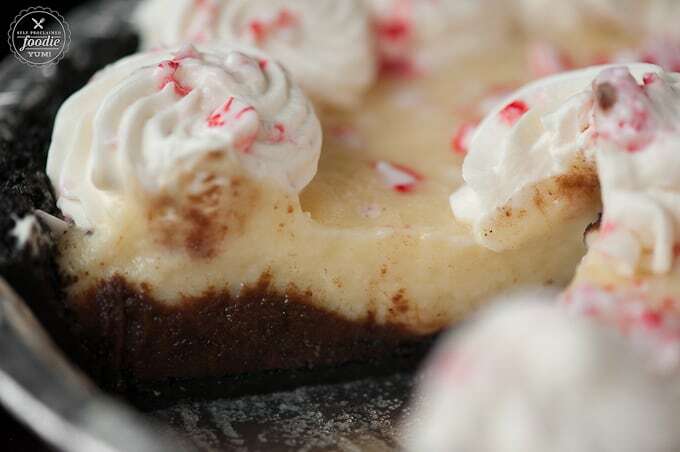 What you have here is a chocolate cookie crust, a chocolate peppermint pudding layer, a white chocolate peppermint pudding layer, peppermint whipped cream, and crushed peppermint candies, all chilled to perfection. I mean, just look at that bite. 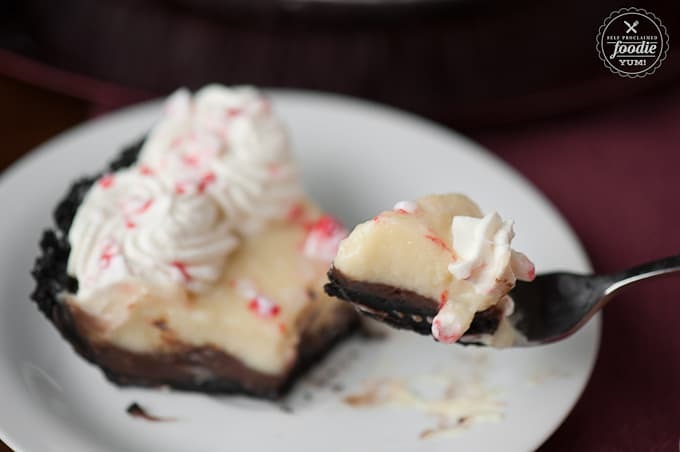 I’m going into serious decadent peppermint withdrawals right now just looking at it. I can assure you that I had one kid camera right and one kid camera left for this shot, and as soon as I set the camera down and gave the okay, my foodie-in-training kids went to town. Oh yes, those kids love and appreciate good food as much as their self proclaimed foodie mom does. 5 ounces white chocolate chips. To make the crust, process the chocolate wafers in a food processor until fine, around 30 seconds. Add the sugar and pulse. Continue pulsing while adding the melted butter. The mixture should look like wet sand. 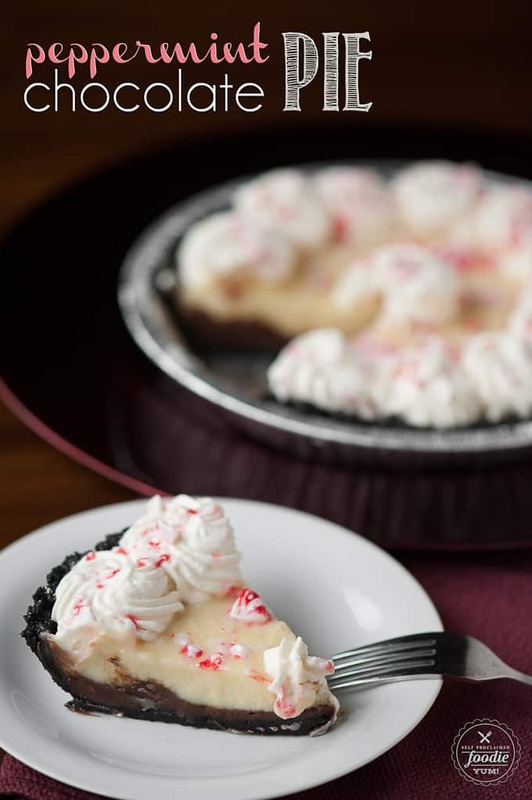 Evenly press the crumbs into a pie pan, using a measuring cup to press them up the sides. Put the pie tin on a rimmed baking sheet and place on the middle rack in the preheated oven. 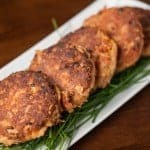 Bake for 15-18 minutes. Cool completely on a wire rack. 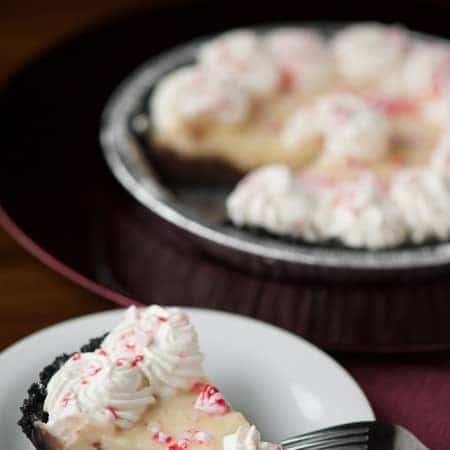 To make the filling, mix white chocolate chips, milk, half and half, sugar, and flour in a saucepan over medium heat, . Stirring constantly, mix these ingredients until they begin to bubble. Take a small amount of chocolate mixture and in separate bowl, mix with the egg yolks stirring quickly so the eggs do not cook. Add the egg mixture to the rest of the chocolate mixture and let it remain on the stove top at a low heat. Add the butter and peppermint extract, stirring until everything is combined. Take one cup of the hot white chocolate pudding mixture and whisk it together with the semisweet chocolate chips in a separate bowl. Whisk until chocolate melts and the mixture is well combined. Pour the chocolate mixture into the crust followed by the white chocolate mixture on top. 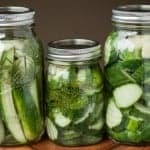 Cover with plastic wrap and refrigerate for about 5 hours or until completely set. 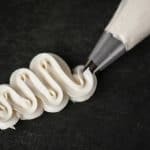 In the bowl of a stand mixer with the whisk attachment, whip the heavy cream, powdered sugar, and peppermint extract on high speed until firm enough to pipe onto pie, about 3-5 minutes. 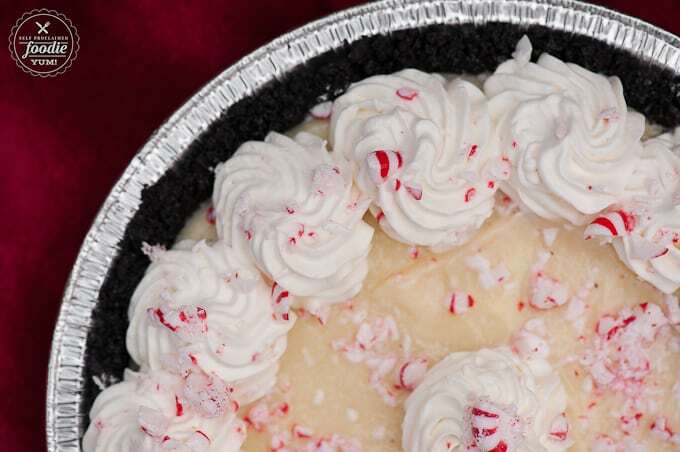 Add to the top of pie as desired. 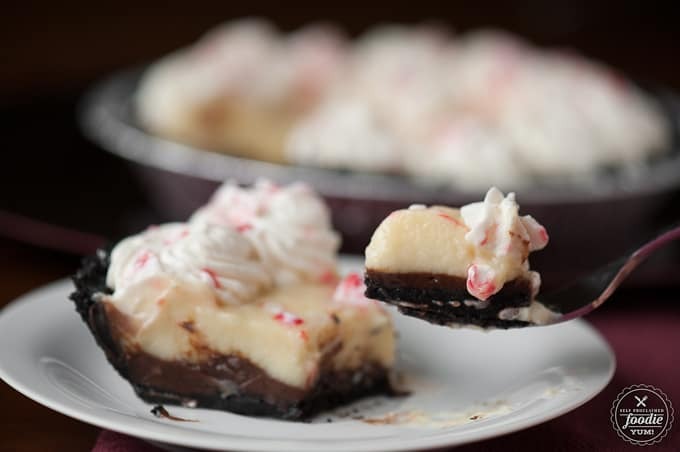 Right before serving, top with crushed peppermint candies (do not add candies too far in advance as they will melt into the pie). I think it will be delicious (haven’t tasted the finished pie yet! ), BUT nowhere in the directions can I find how or when to put in the flour. I ended up improvising at the last moment, making a roux of the butter and flour and adding the white chocolate mixture to that. 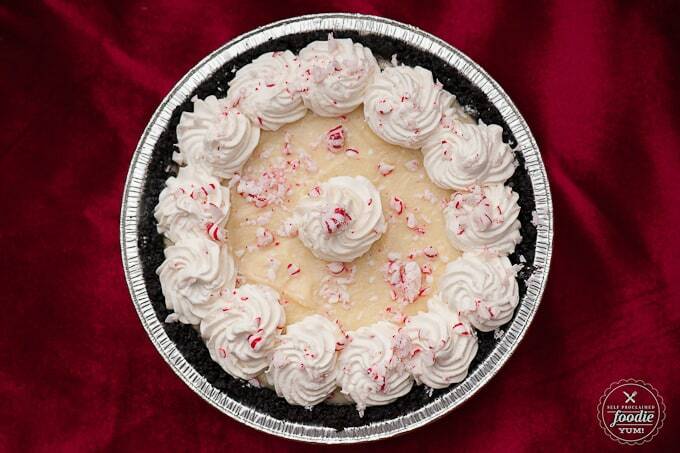 I am taking this pie to a party tomorrow – hoping it will be a hit!! 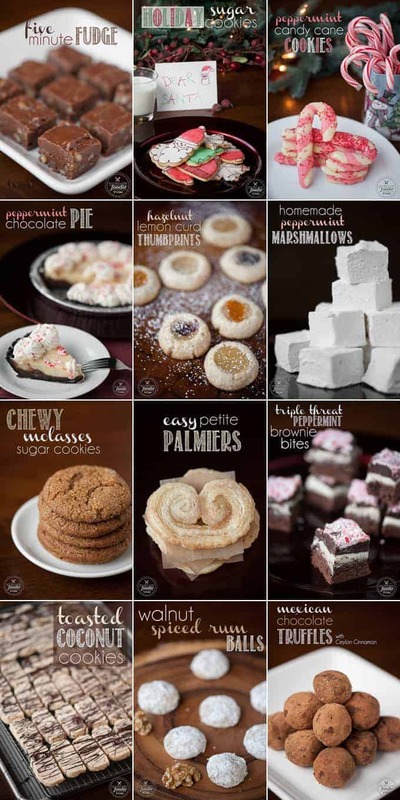 My husband and I want to try the tootsie roll flavor the most, these look so cool and we would be so excited if we won and got to try all of the flavors!